Vendors are reserved on a first-come first-served basis. Filling out a request form does not ensure a spot. We do not ensure exclusivity for our events. Non-signature events: Movies & Music in Marana. *Cost includes power and a short-term business license. Marana business license or proof of 501(c)3 status. Pima County Health Permit if you are a food vendor. Your own materials, chairs, tables, canopies, etc. for your 10x10' designated spot (Space restriction does not apply to food trucks). Insurance policy with Town of Marana listed as additionally insured if you are a food vendor. The sale of weapons of any kind is not permitted. 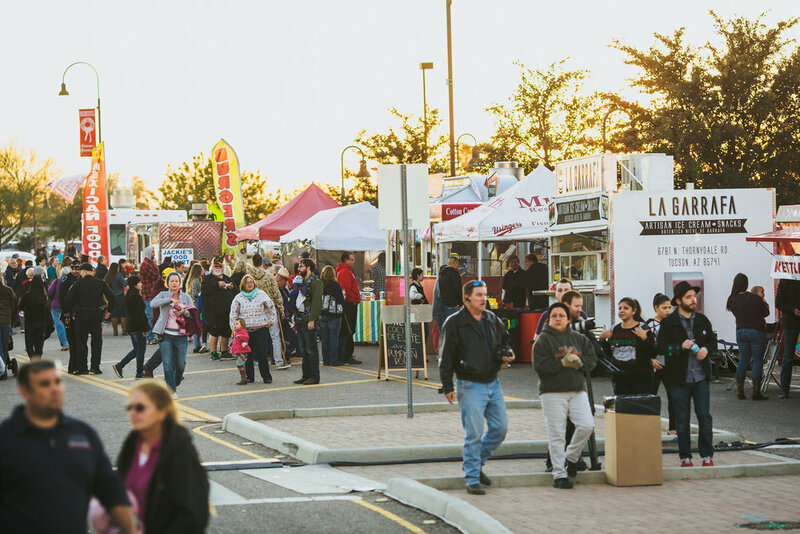 All vendor setups are subject to inspection by the Fire Marshal and/or Town staff and must be in compliance with all Town, Health and Fire codes. Vendors might not be able to drive up to their designated space. Vendors should be prepared to drop off materials and cart them a short distance to their designated spot. 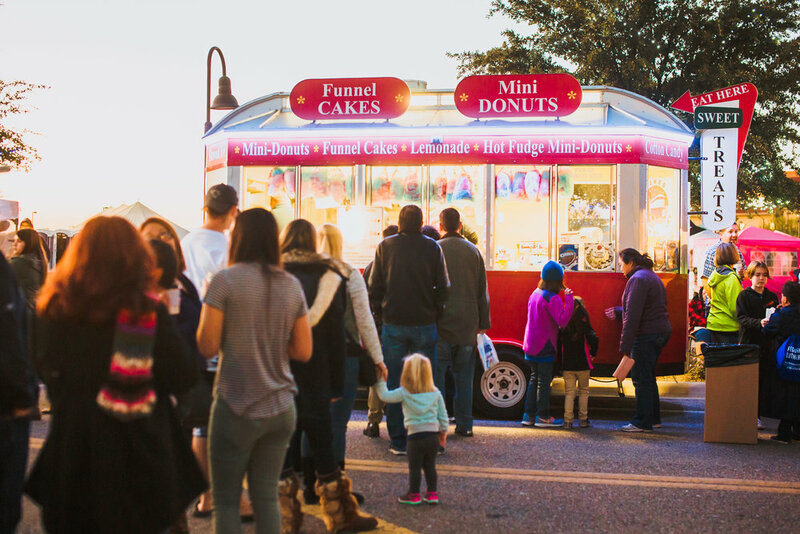 FOOD VENDOR REGISTRATION IS NOW OPEN FOR ALL OF 2019. PLEASE FILL OUT A FORM FOR EACH EVENT YOU WOULD LIKE TO PARTICIPATE IN. Nonfood vendor spaces are now open for Founders’ Day. All other events are currently only accepting food vendor spaces.